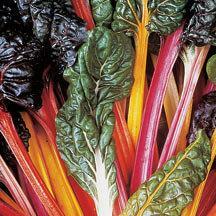 Tips for Hardy Gardeners with Tom Kasper - Rabbits and Squirrels and Deer - Oh My! 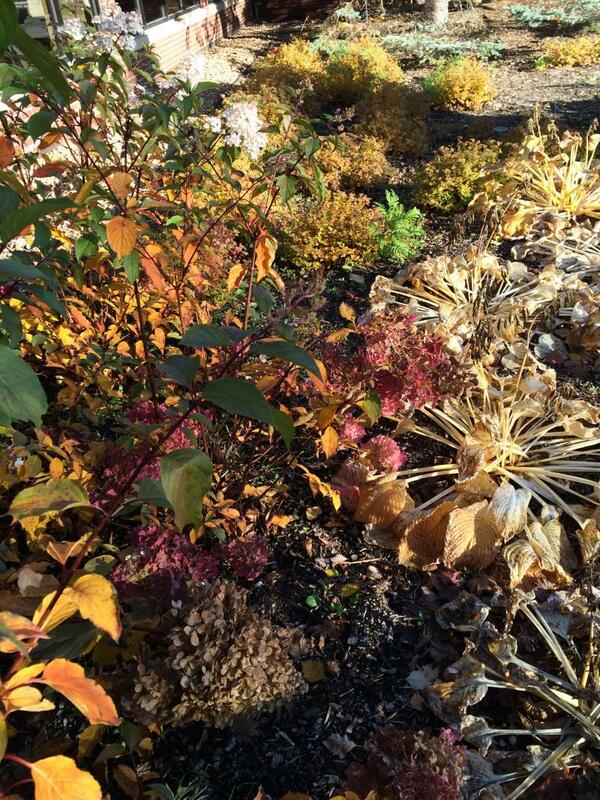 Tom Kasper with advice on how to protect your trees, shrubs and other plantings from bands of hungry thugs. 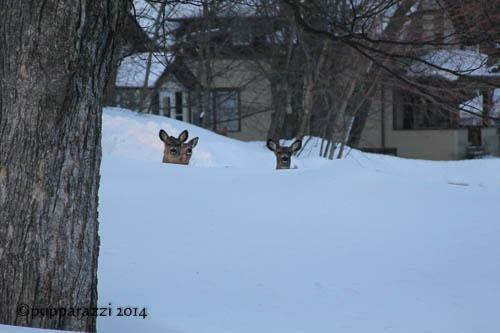 This gang was photographed trolling the streets of Duluth's Woodland neighborhood. 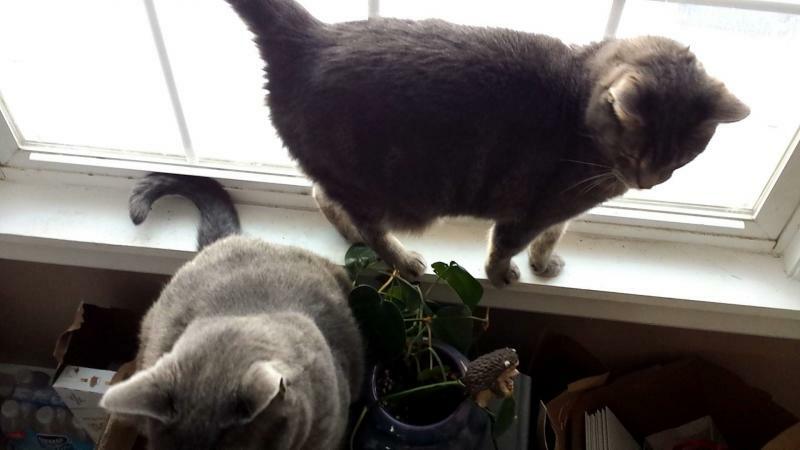 Tom Kasper says if you can keep the other living beings in your house from eating them, houseplants are a great way to bring nature indoors in the winter. Luckily, misting with water helps eliminate many four-and-six-and eight-legged pests! This morning's 20 and 30 below zero wind chills did not, as we had theorized, turned Tom Kasper's attention to iceberg lettuce and snow peas. 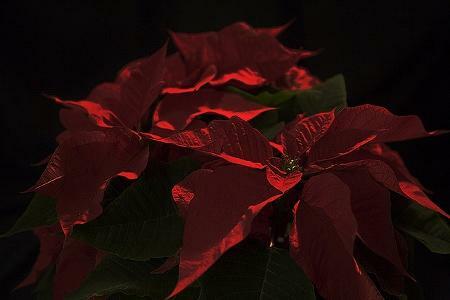 Tom tells us how to sustain poinsettias beyond the holiday weeks -- even year round. 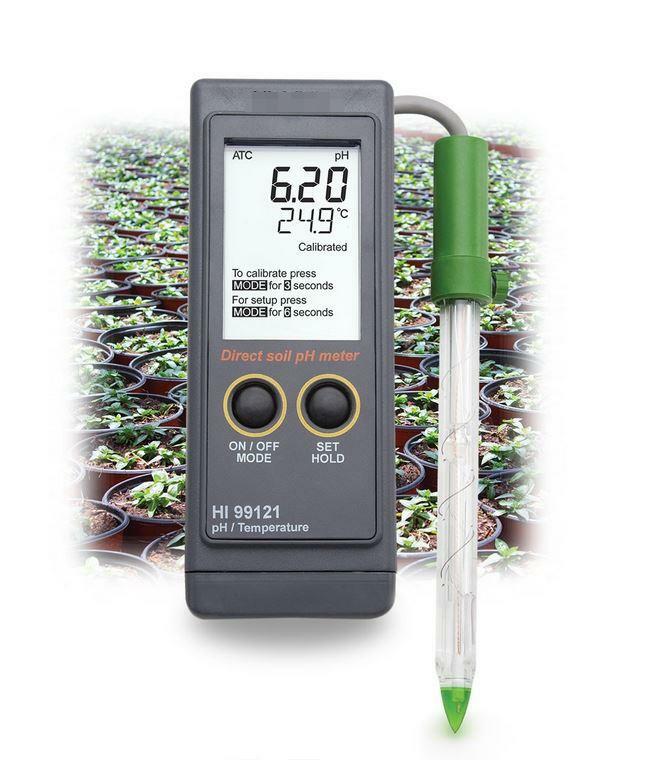 It's that time of year again, and Gadget Guru Tom Kasper has his eye on a device that will measure the moisture AND the pH in your soil! 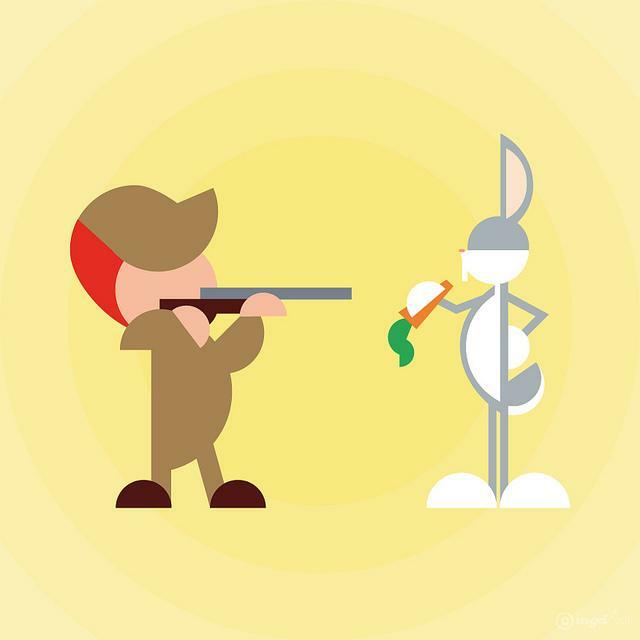 UNfriendly gardeners stay home, defending their carrots from rabbits. But FRIENDLY gardeners, who will take new or learning gardeners under their wings and share their knowledge, are abundant. The Duluth Garden Flower Society has them scattered all over the Northland and you can find them here. 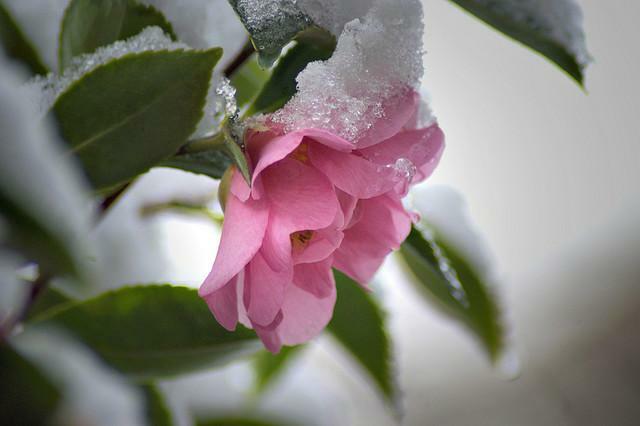 So, how late do we go with no snow and well-above-freezing temps before we're in uncharted Northland gardening territory?